Quality Silage | QualitySilage.com offers the latest information and technology concerning silage protection, harvesting and management. We are currently working on the new and improved version of our site. Sign up now and be notified when it's ready! 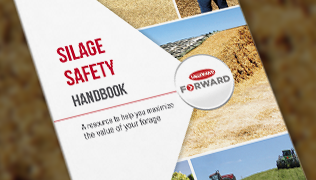 The Silage Safety Handbook offers practical tips for building, maintaining and feeding out silage bunkers and piles, plus information about the potential dangers of gases formed naturally during the ensiling process. 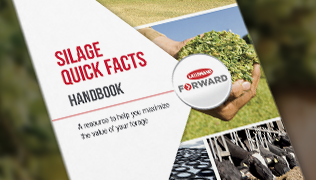 The Silage Quick Facts Handbook is a shorter version of the technical guide that allows producers to quickly remind themselves of best practices. 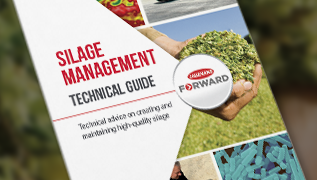 Leading silage experts authored the Silage Management Technical Guide. This resource is free to producers, nutritionists and industry partners.